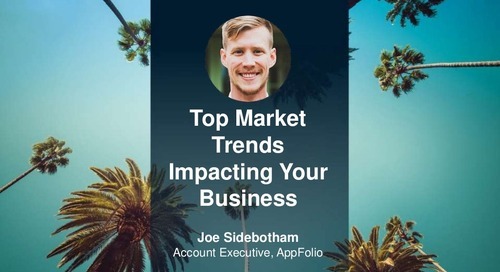 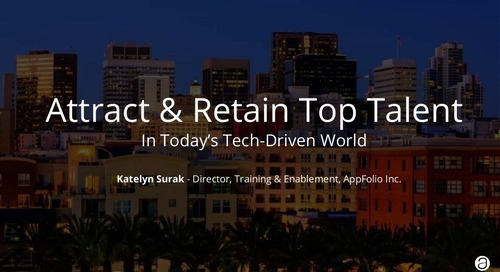 AppFolio vision, best practices and, industry trends. 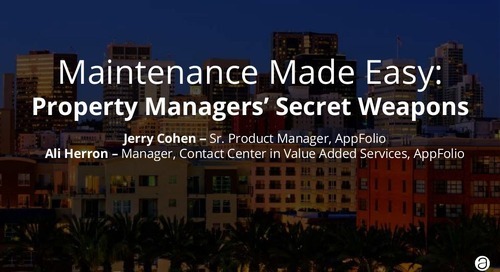 Coverd in the Session - Maximize your use of time and money-saving features. 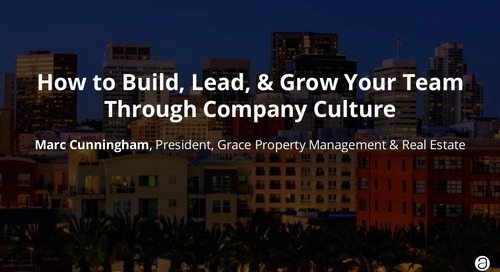 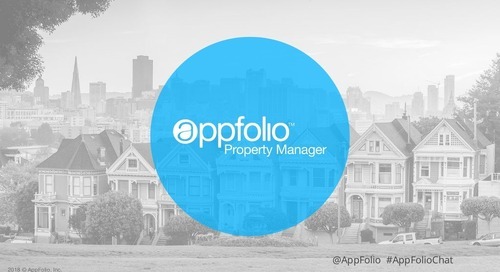 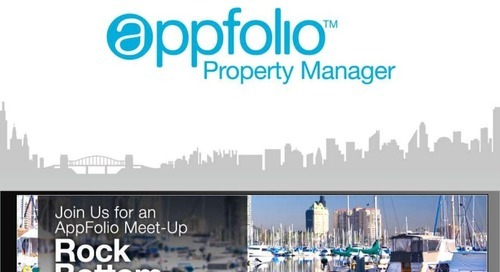 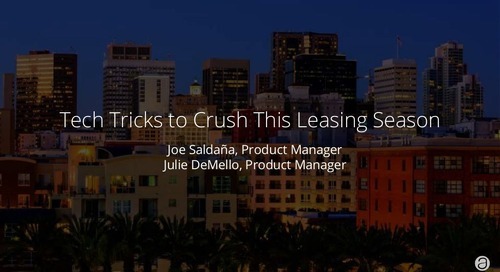 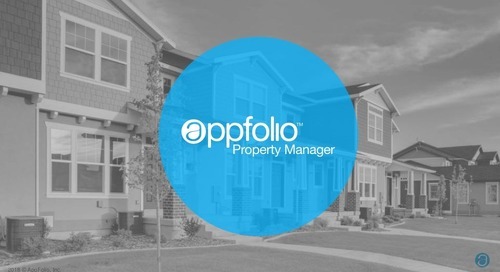 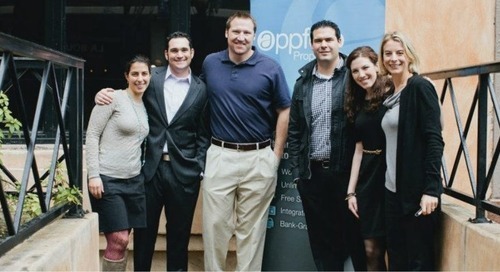 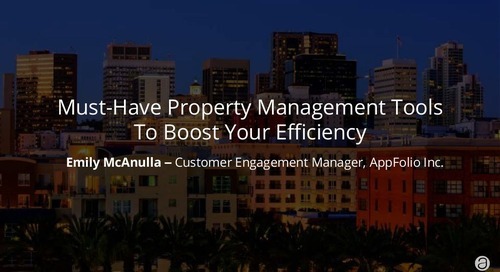 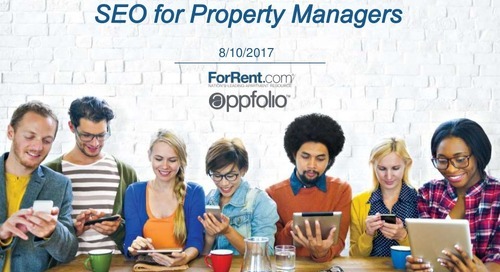 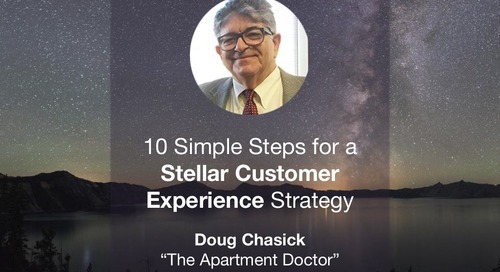 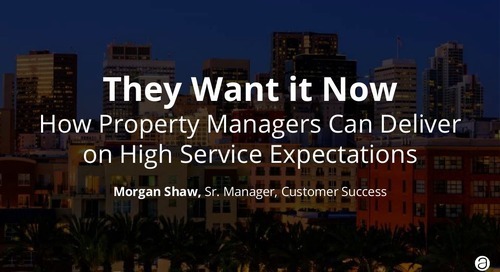 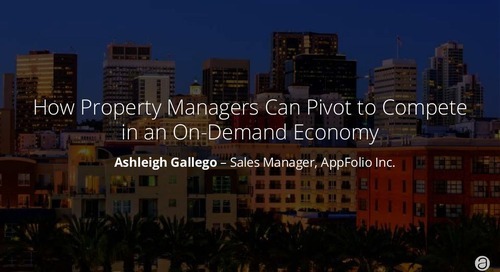 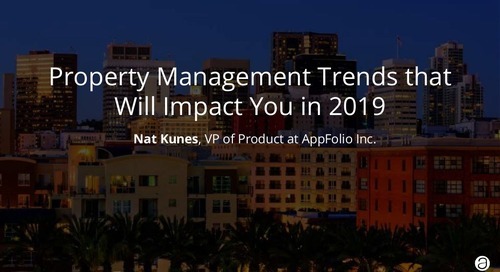 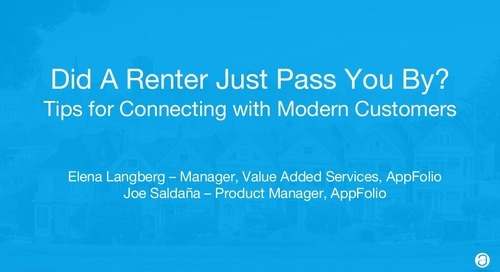 - Learn why property managers are converting to AppFolio. - Learn about upcoming product features.